Still looking for the perfect gift? We’ve got some ideas. New! 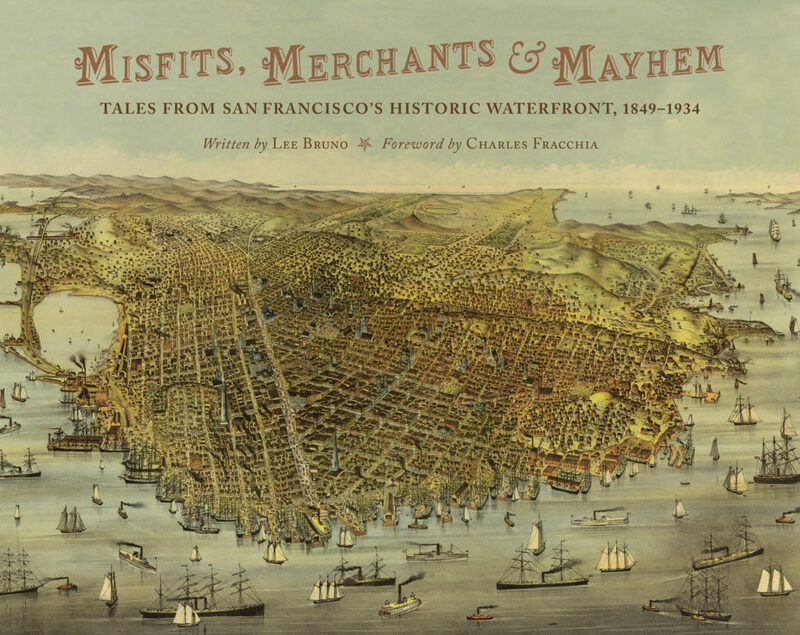 Author Lee Bruno explores nearly a century of waterfront history, ranging from the Gold Rush to the Jazz Age, telling the tales of the enterprising entrepreneurs, reckless financiers, tireless reformers, visionary architects and city planners, and bohemian artists, musicians, and poets who all heeded the call of promise. 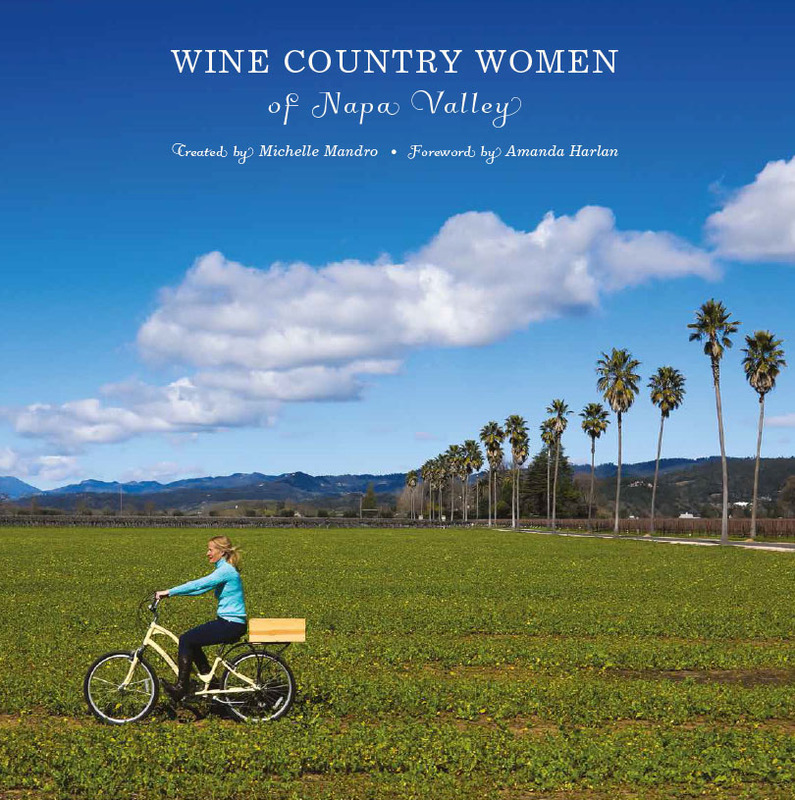 Wine Country Women of Napa Valley celebrates 65 of Napa’s leading ladies, shining a light on the entrepreneurial spirits, winemaking expertise, culinary skills, and artistic abilities of the women who make this valley unique. 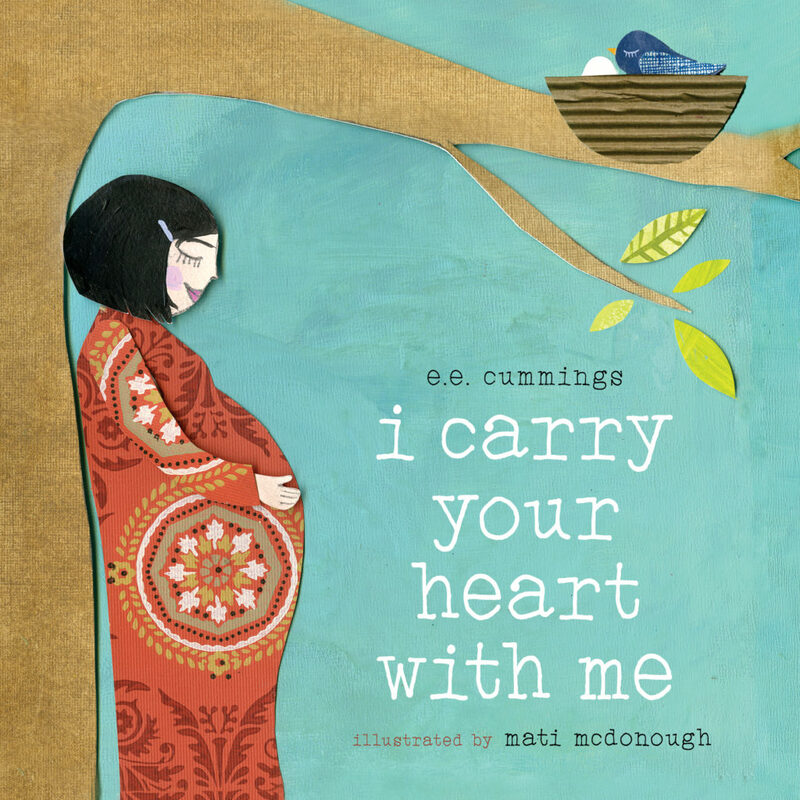 The board book edition of our children’s adaptation of E. E. Cummings’ beloved poem. 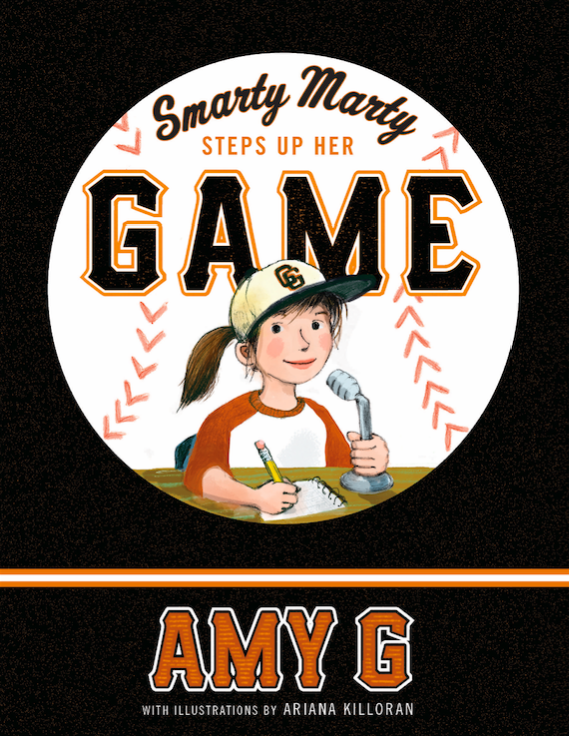 Our first chapter book by Giants in-game reporter Amy G brings Smarty Marty, a girl who loves baseball, back to the page. Is your valentine too young for a chapter book? 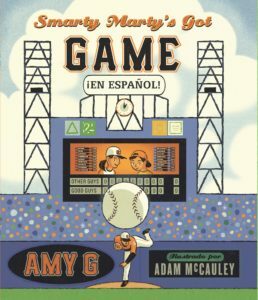 Check out the book that introduces Marty, Smarty Marty’s Got Game. Also available en Español! 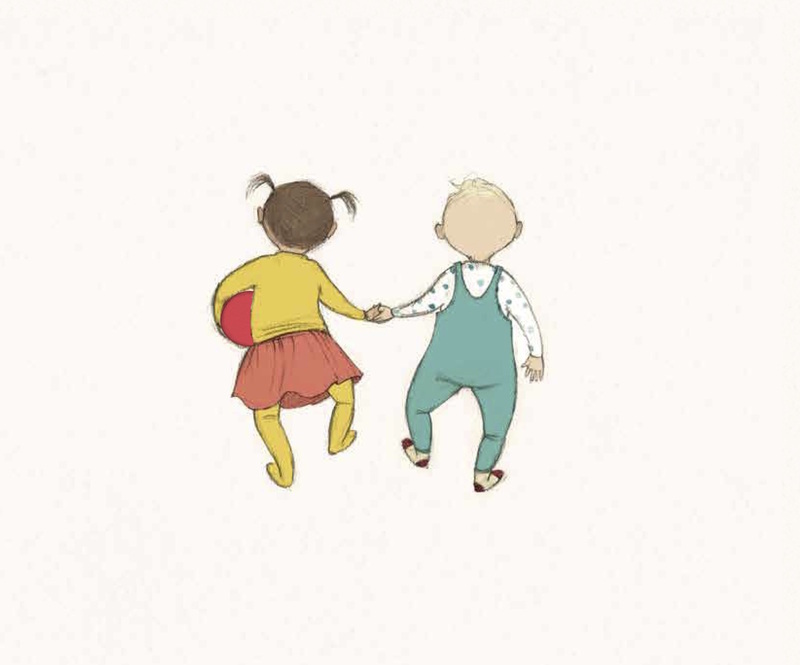 This sweet and spare picture book captures the simple joys and delicate negotiations of toddlers. 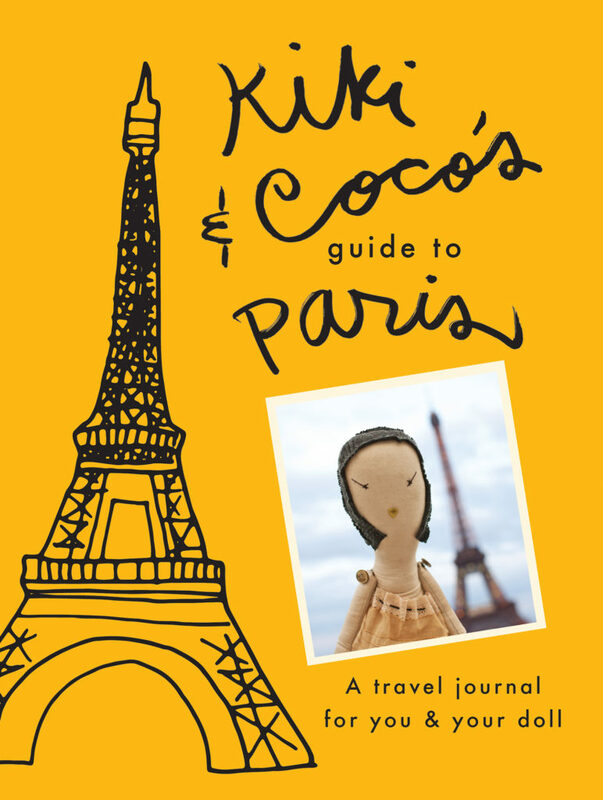 This charming accompaniment to one of our favorites, Kiki & Coco in Paris, is complete with fun facts, activities, and a pocket in the back. 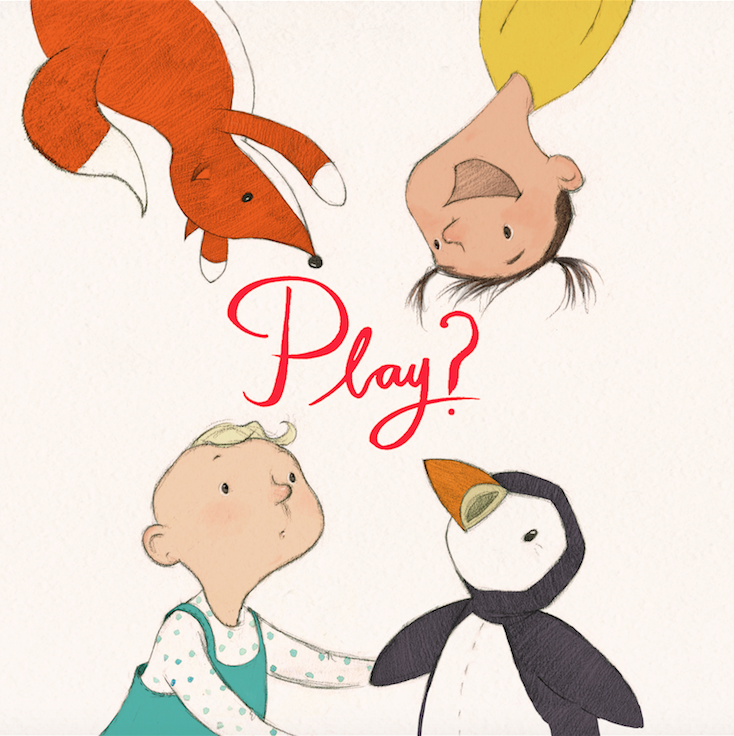 Don’t forget to pair it with the picture book if your little valentine doesn’t already have it!